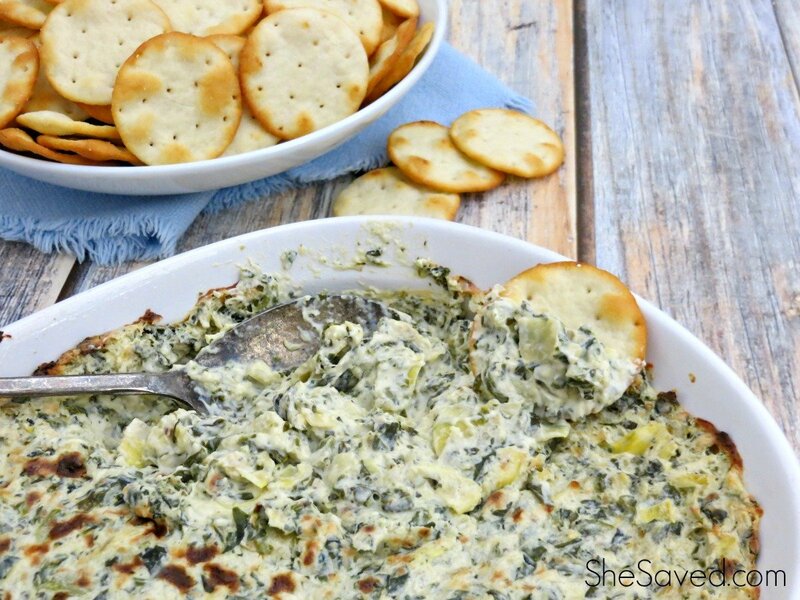 Here’s a fun (and easy!) 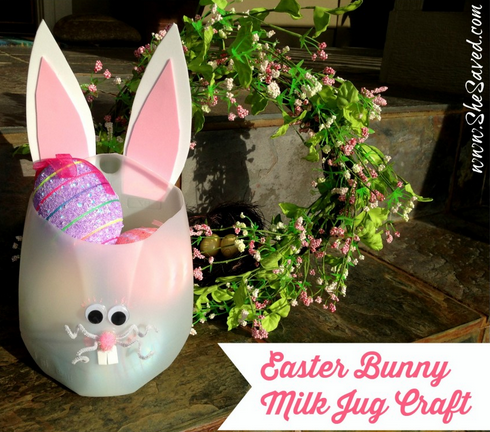 Easter Bunny Milk Jug Craft for you do to with your little ones this Easter! 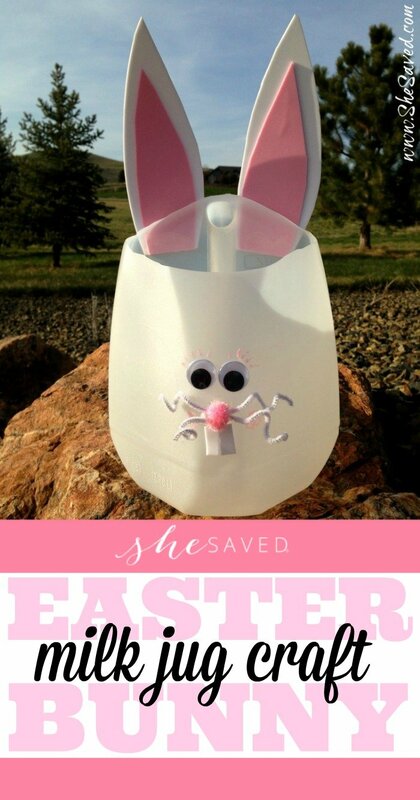 We have made these jugs for the past few years, and not only have we had a blast making them…but my kids love to store their Easter eggs in them! You will need: An empty milk jug, construction paper or foam sheets (I used foam sheets), a big white pompom for the tail, a small pink pompom for the nose, a pair of google eyes and a white pipe cleaner. An adult will need to cut the top of off the milk jug, but it’s surprisingly easy with a box cutter or knife. 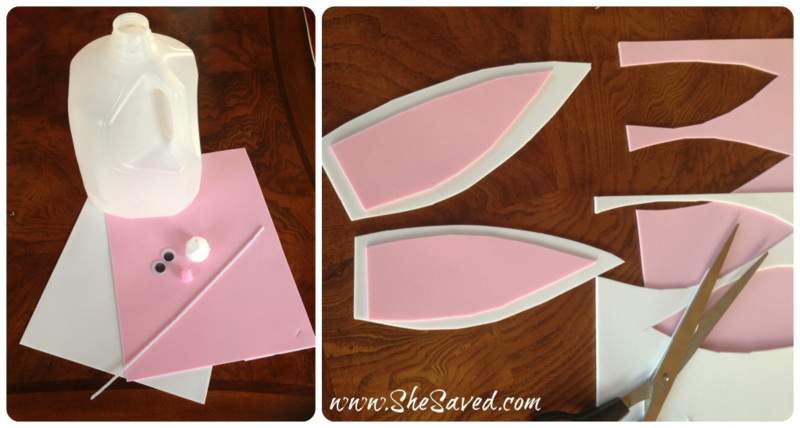 I used a hot glue gun to assemble ours, but of course with little ones, you might try other options OR glue things for them. I used a pen to wind the pipe cleaner around to make it curly. We also used a fun glitter glue pen (pink) for the eyes and cheeks. 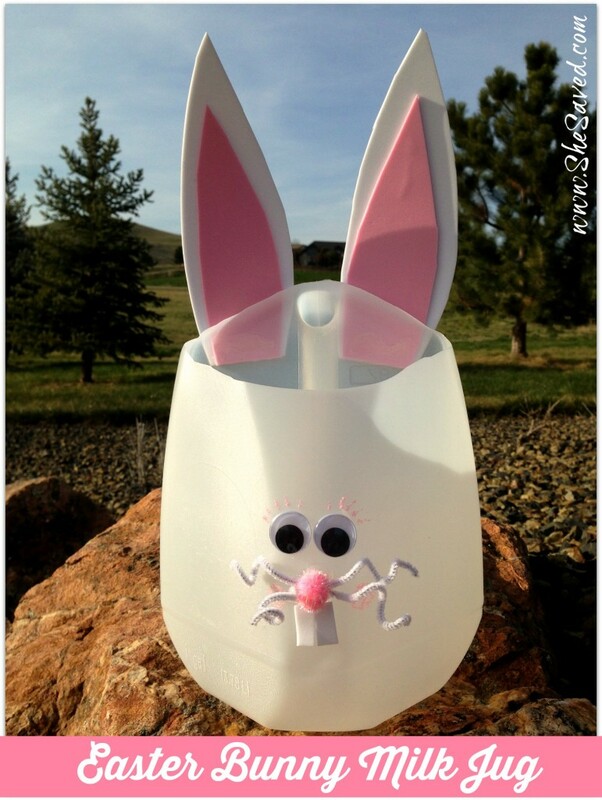 Fill with Easter grass and this makes for a fun way to recycle a used milk jug into a darling Easter basket! Added bonus! This makes for a great bin to store your plastic Easter eggs in and it makes for a really fun “basket” for pre-schoolers! 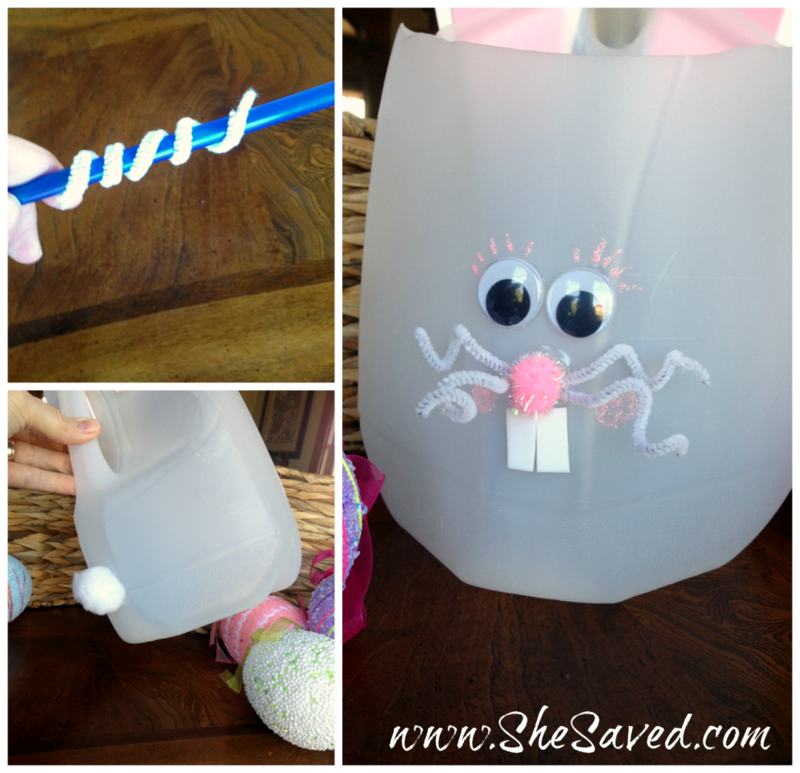 Great way to recycle a milk jug and the kids can get involved in making their own basket. Thanks for sharing on Merry Monday. Pinned. 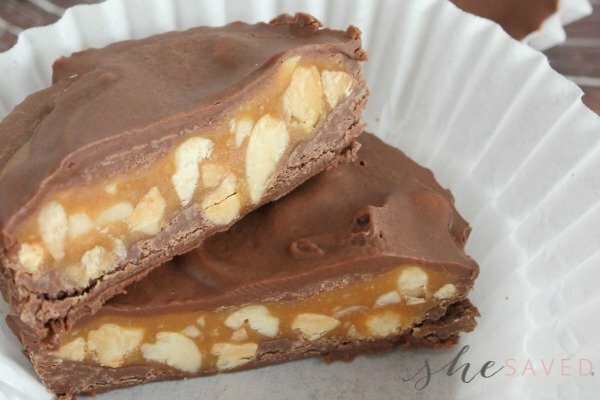 Thanks for linking w/ us at #TheWednesdayRoundup - pinned! I like your idea. I was looking for an easier version with the time crunch of having St. Patrick's Day on Thursday and an Easter celebration the next day. Thank you!